A drunk historian, a dodgy entrepreneur and a lost Inca Treasure. 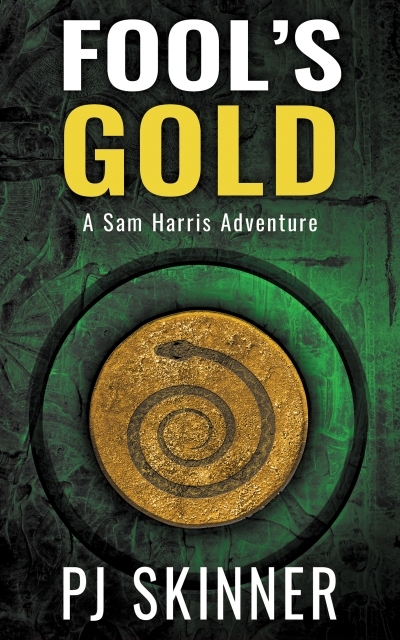 Has newly-qualified geologist Sam Harris bitten off more than she can chew? Sam Harris is a woman in a man's world - overlooked and underpaid, but resilient and passionate. Desperate for her first contract, she accepts a job searching for gold deposits in the remote rainforests of Sierramar. When she uncovers a clue to a treasure buried deep within the jungle, she is sent on an expedition to find it, but one of her colleagues is plotting to seize the riches for himself and is willing to kill to get his hands on them. Will Sam find the treasure or will her first adventure be her last? Download for free now and follow her struggle to survive in book 1 of the Sam Harris Adventure series.